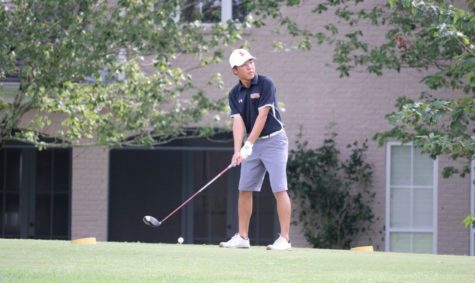 At the beginning of the season, the golf team was shocked by the departure of head coach Jeff Lorio. 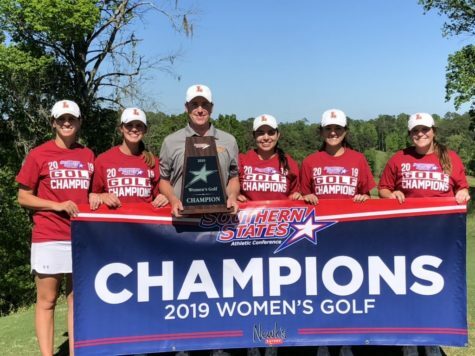 After transitioning through the head coaching change, the Loyola golf team has made strides toward achieving their goal of winning the Southern States Athletic Conference Championships. Goff said that coaching was something he always wanted to do, and when the opportunity arose, he was quick to pounce on it. “Coaching has always been my passion; I’ve always known it’s what I wanted to do. Once the opportunity came open, I could not wait to jump on it. 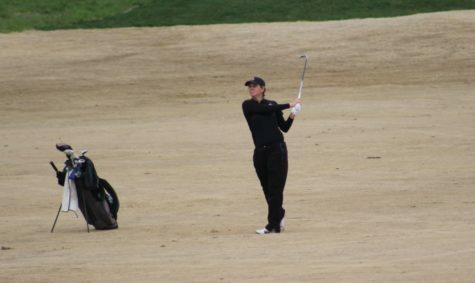 There is nothing better than seeing a player improve because of some instruction and their hard work,” Goff said. Although at first the departure and arrival of a new coach was a shock to the team, players have bought into the vision that Goff brings. 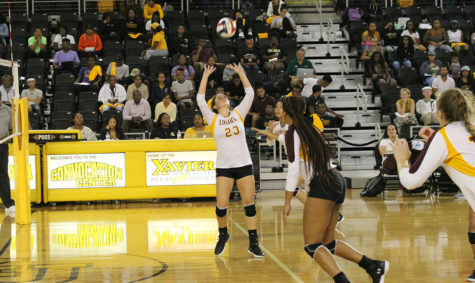 Daria Delfino, sophomore business major and a member of the team said, “The transition was a surprise to the team for sure, but we couldn’t be happier with Coach Goff. He has a vision for this team in which I’m really excited to be a part of. Coach Goff is without a doubt the best person that can run this team. His attitude, vision and experience will help us reach our potential”. During his time, players have noticed a significant turn around. “Coach Goff has done a complete 180 with this team. 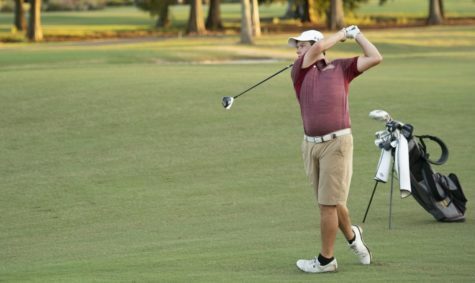 Coach Goff expects us to play the best golf we can and helps us not only with our physical swing, but mentally. He’s been in our position before, and he knows what we need to reach our goal of making the national championship. We work our butts off day in and day out under Coach Goff’s direction, This team will flourish,” Delfino said. 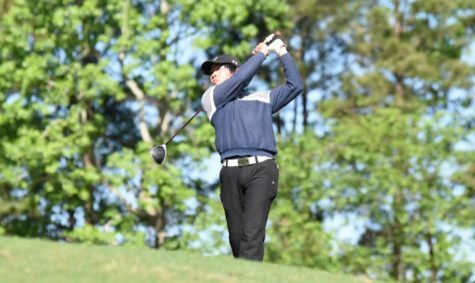 Austin Schillaci, business management senior and captain of the golf team, believes that with Goff’s help the team has a new sense of hope and can accomplish bigger things. “We recently hired a new coach, and under his direction and leadership, believe that we can be great. There’s a totally new viewpoint on everything; it’s great to have a hope,” Schillaci said. 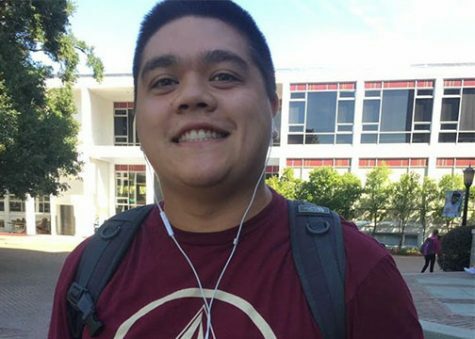 Although Loyola has a clear direction with the new hiring, they believe that the work is not over and they have to continue to progress to accomplish their goals. “We got off to a slow start; we definitely shot higher then we normally do, but by the end of the season we hit our stride. Our team will continue to progress this winter by practicing vigorously,” Delfino said. By the end of the season, at the conference previews, both teams had improved. 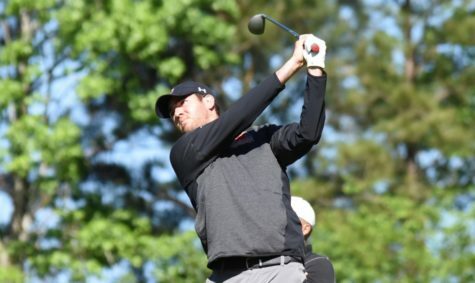 “The men improved 25 shots from their first tournament round of the year to their last (326-301), and. 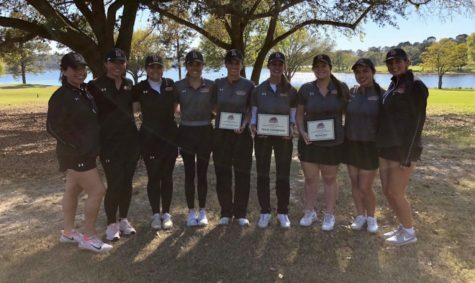 the women improved their ranking to 31st in the country after shooting their lowest round as a team of the fall in the final round of the SSAC Conference Preview,” Goff said. As the team transitions into the spring, they are implementing a new strength and conditioning program to try and improve upon some of their weaknesses in order to have more success. “Under Goff’s direction, we’re going to be able to work on our weaknesses, which aren’t fun to work on individually , but the results are going to be unbelievable,” Schillaci said. With this hard work, Schillaci believes that the team has the ability to win and that is the main goal moving forward into the spring. “I’m disappointed in how I performed in the fall, but I am confident in my abilities that I know that I’m going to be able to do want I want to do in the spring. I want to be able to leave college with my chin up saying I did what I needed to. 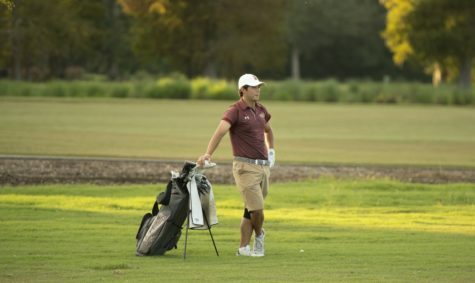 I want to win a golf tournament and I also want to help Loyola win one too,” Schillaci said.